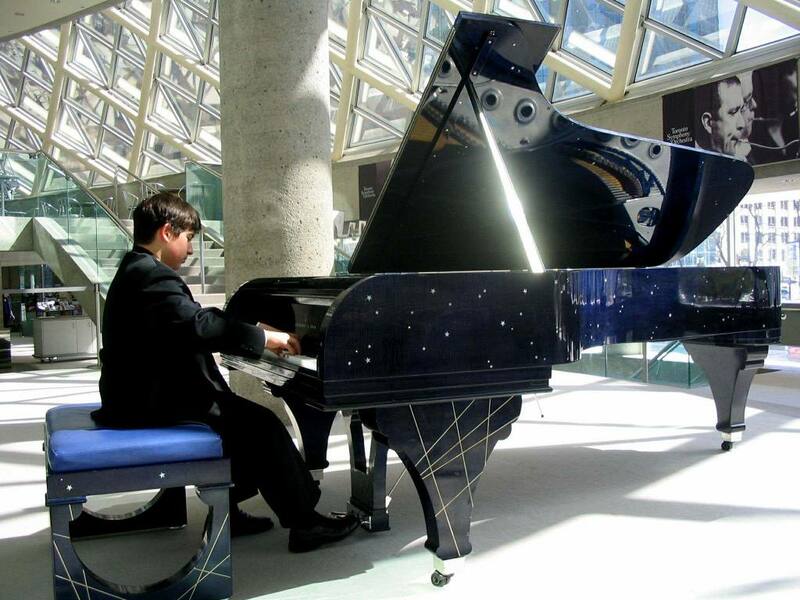 This program follows the syllabus of the Royal Conservatory of Music and prepares the students for their grade exams. Students will learn how to gain stage presence and cope with exam pressure. They will develop good practice habits, high level of self-discipline and will improve their time management skills. Once they reach grade 7 they will not only play works of major classical composers but will also earn the equivalent of a grade 11 high school credit.